The site map is intended to help you find all the information you are looking for about our miniture cattle, miniature rodeo bulls and miniature cows. We also hope you enjoy looking through the photo galleries of our miniature cattle, cows, rodeo bulls, and other animals. 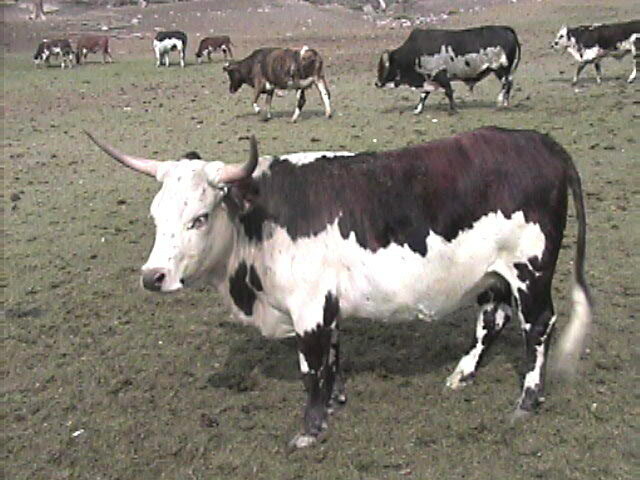 The mini cow videos also help to get a good idea of just what these little animals are all about. We hope you find the miniature cattle links to be useful as well.